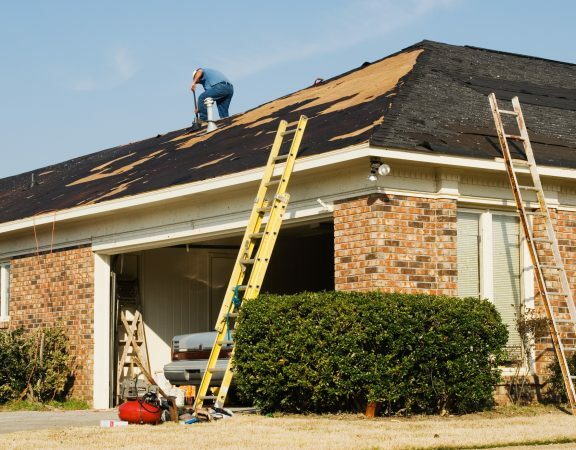 Can Roof Restoration Add Value to Your Home? Why is a New Roof the Perfect Home Improvement Project? Do you want to increase the overall value of your home? 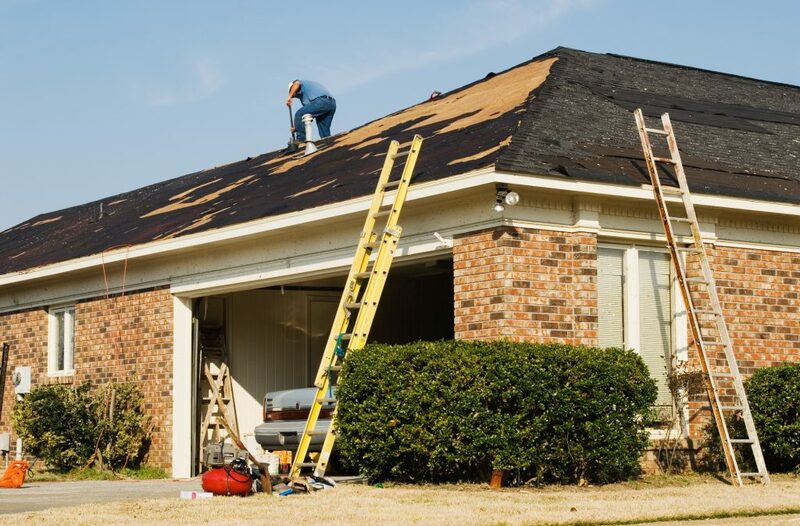 Here’s how roof restoration can not only make your house appear nicer, but also worth more. Roofs are undeniably one of the most neglected parts of the home. 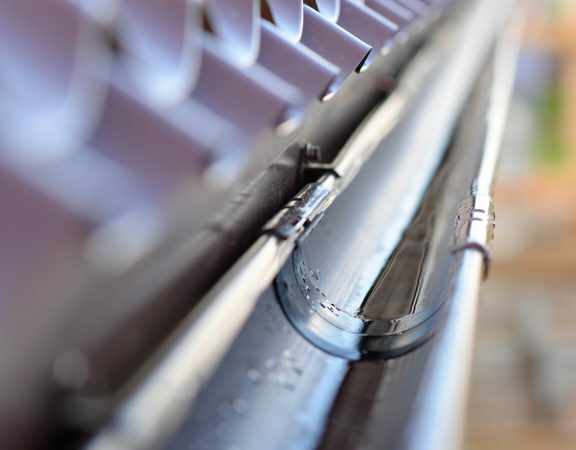 Even though it’s used on a daily basis, you’d be surprised how many homeowners refuse to undergo roof restoration because they feel it isn’t necessary. 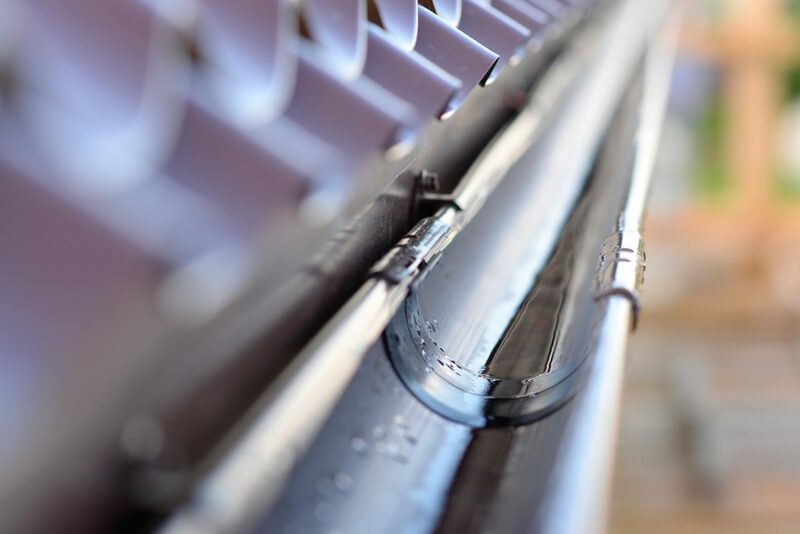 We’ve recently put together a list of reasons why a restored roof is something you should look into before it’s too late. We know, we know. No one ever really wants to spend money on another home repair. But did you know there were varying factors that let you know that it’s time for a new roof? Just like anything else, your roof has a lifespan. As a matter of fact, according to US News, the average roof lasts anywhere from 20-25 years. Although this number varies with different roof types, if your roof is reaching near this age, you might be in need of a roof restoration in the near future. If you notice curling, breaking, or missing shingles – this is a major sign that a roof repair should be something you’re thinking about. This kind of deterioration is one that should not be ignored because of the ghastly costs that come with it. Aside from cosmetic purposes, an algae infested roof is a sign of immediate roofing renovation. Because modern-day roof shingles are now made algae-resistant, moss and algae are obvious giveaways of a roof’s age. Will A New Roof Really Add Value? And If So, How Much? Just like any other home improvement project, roof restorations is bound to add value to your home. According to Home Advisor, a new roof can increase your home value by up to $12,000! 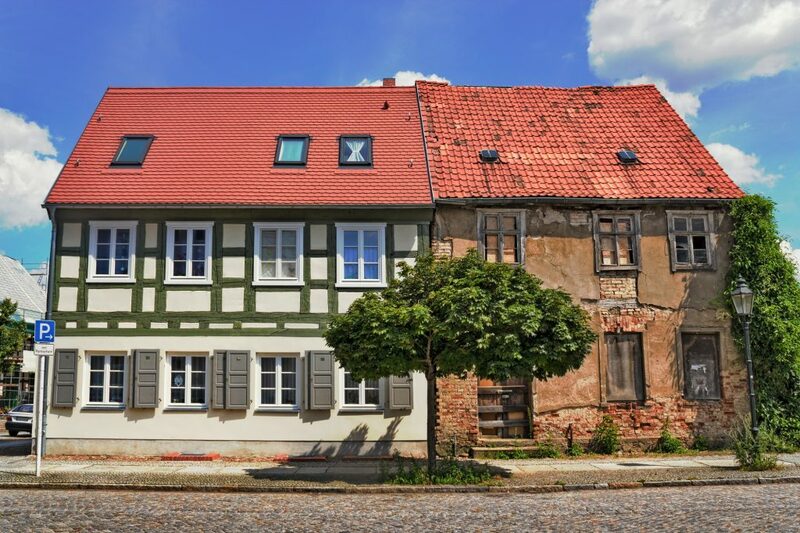 Because a new roof not only guarantees minimal repairs but also an upgrade on the visual appearance – buyers are inclined to spending more cash on a newer roof. If you aren’t convinced that a roof restoration is something should invest in, here’s the icing on the cake. 1. Cosmetic Reasons – Did you know that a new roof can change the overall appearance of your home? Because there are so many available colors and styles, a new roof will be perfect if you’re looking to transform the look of your home. 2. Warranty- If your roof is older, there’s a chance that it’s no longer under warranty, which means major out of pocket costs are on the horizon. 3. Peace of mind- Regardless if you plan on selling your home or are looking for an upgrade, don’t be the person who waits last minute to replace your roof. A lot of homeowners make it a habit to ignore signs that call for home improvement because of the costs that come with it. But please be advised – sometimes waiting will cost you more money in the long run. Roof Troubles? Should You Repair or Replace? 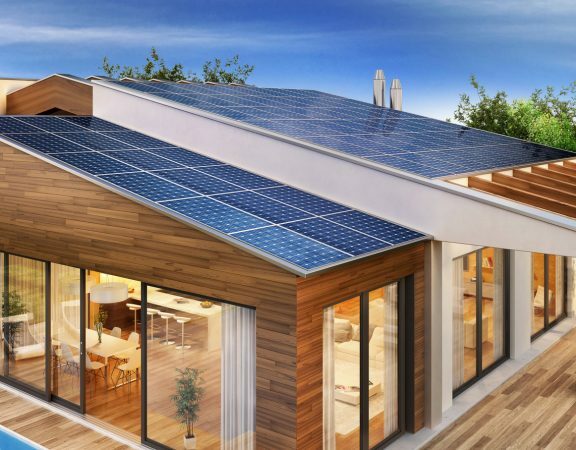 Can Your Roof Be Damaged If You Install Solar Panels?